Megan Henderson is an experienced Clinical Psychologist passionate about embracing life’s challenges as opportunities for change and growth. Megan’s optimism is core to her approach and she is committed to providing evidence-based treatment from a range of therapy approaches including Cognitive Behaviour Therapy (CBT), Acceptance and Commitment Therapy (ACT) and Positive Psychology. These approaches encourage people to consider how their thoughts are influencing how they are feeling and explores ways to help people shift their perspective to improve their mood. These treatment approaches also help remind people to focus on what is important in life and act in line with these values despite having negative thoughts that might be getting in the way. Megan is also qualified in Eye Movement Desensitisation and Reprocessing (EMDR) and Clinical Hypnotherapy. 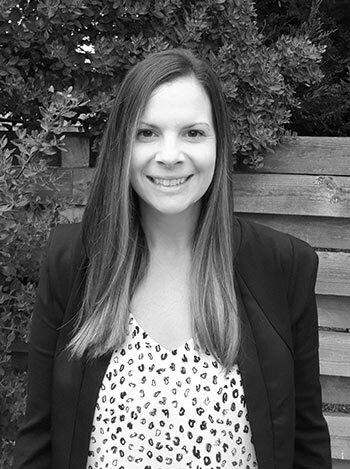 Megan has over 7 years experience providing psychological therapy for the community living in the Geelong, Bellarine, Surf Coast and surrounding areas. Megan is currently practicing in Ocean Grove. Referral is usually via your GP, psychiatrist or Pediatrician but you can also self-refer. Medicare rebates apply if you GP assesses you as eligible for a Mental Health Care Plan. Private health rebates may apply, please check with your health care fund. Please feel free to read more about these evidence-based treatment approaches or Medicare by clicking on the links provided.